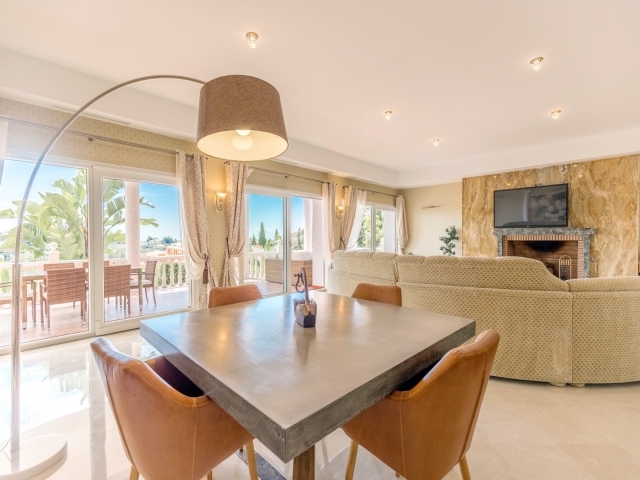 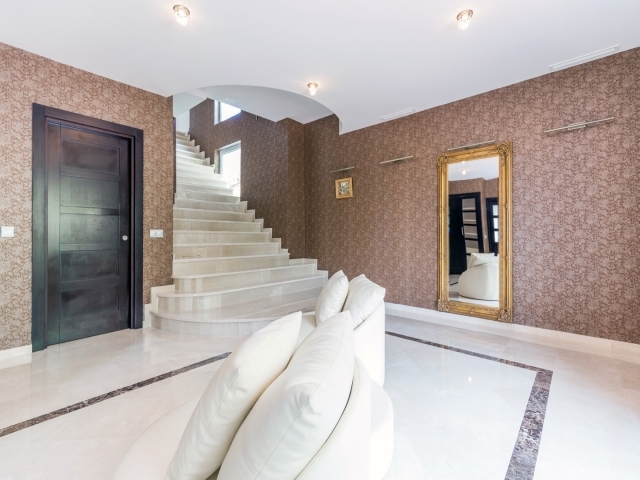 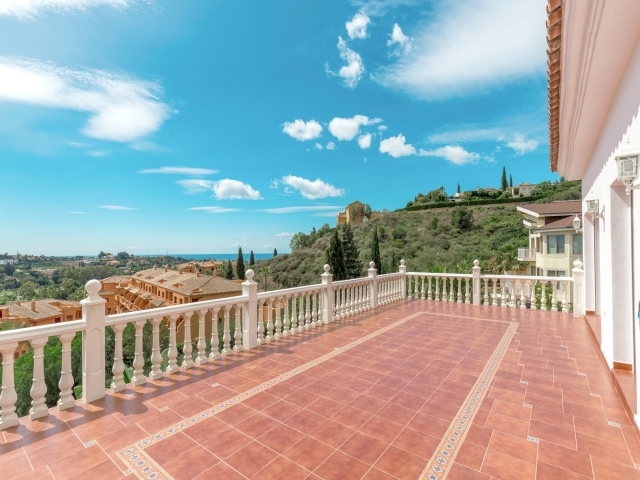 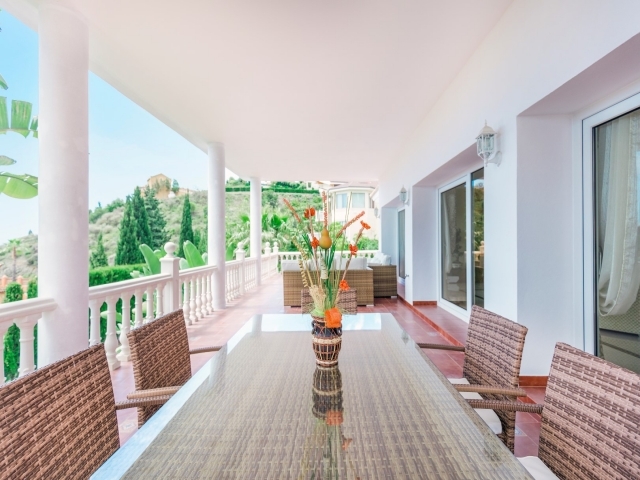 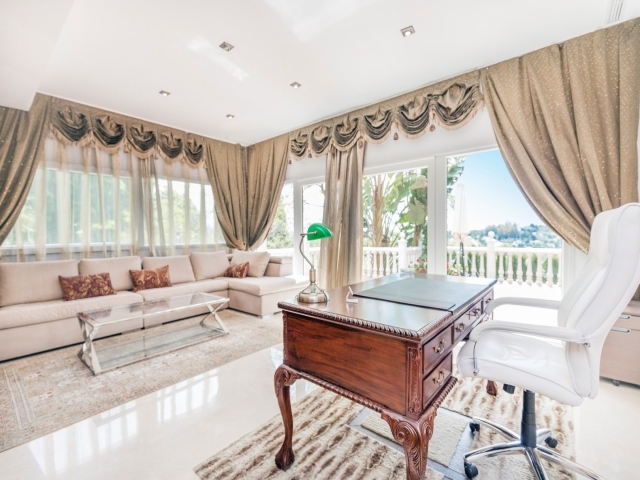 Beautiful six bedroom villa for sale in El Paraiso, Estepona. 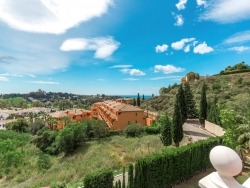 The exclusive development, with shops, restaurants and an 18 hole golf course, is situated just a short drive from the luxury harbour of Puerto Banus, as well as the more Spanish towns of San Pedro and Marbella. 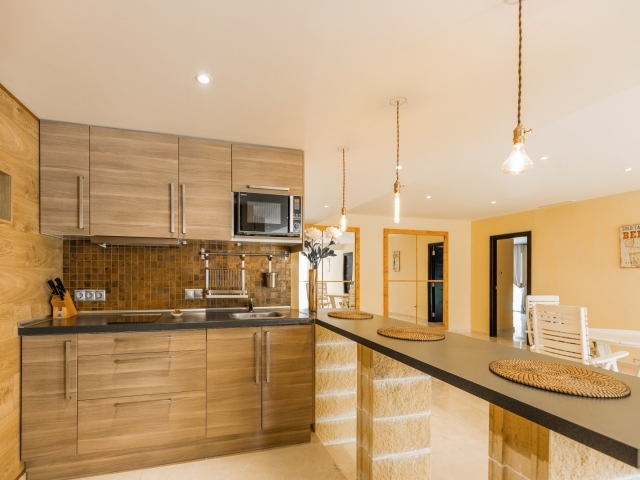 It is a great location to for avid golfers, families and couples who are looking for a special home set in picturesque surroundings, yet still with convenient access to all amenities. 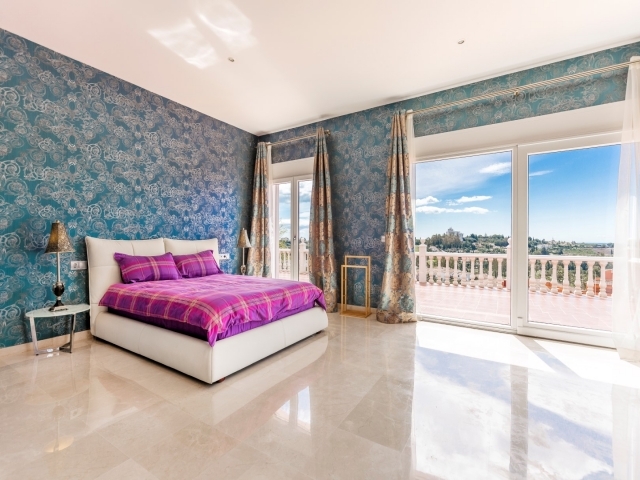 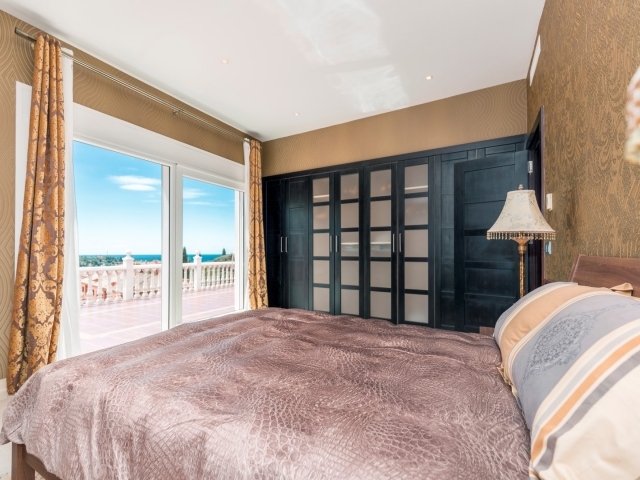 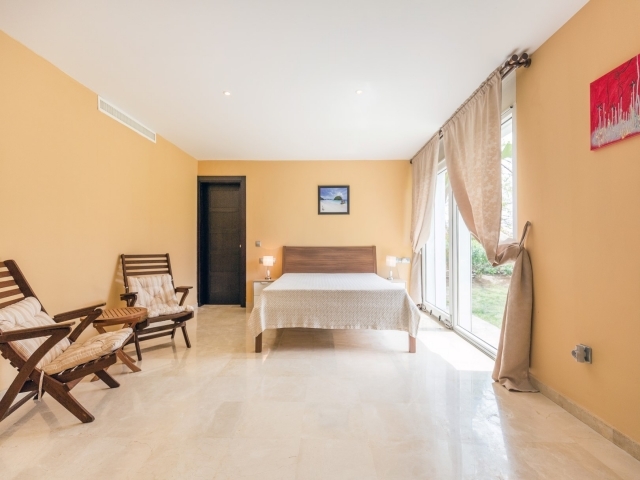 With a contemporary elegance, the property comprises six bedrooms in total. 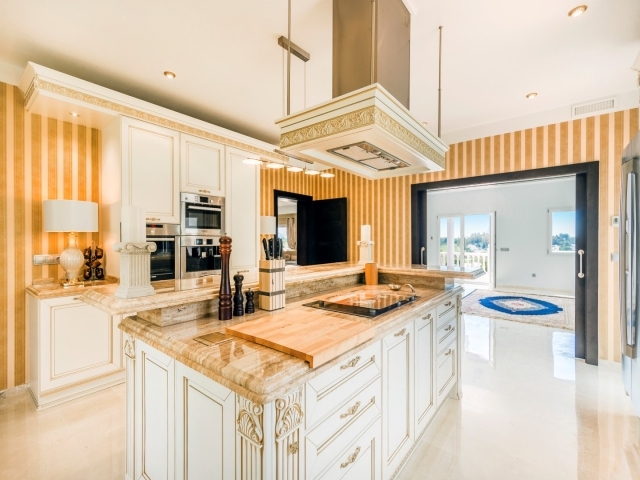 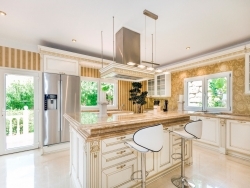 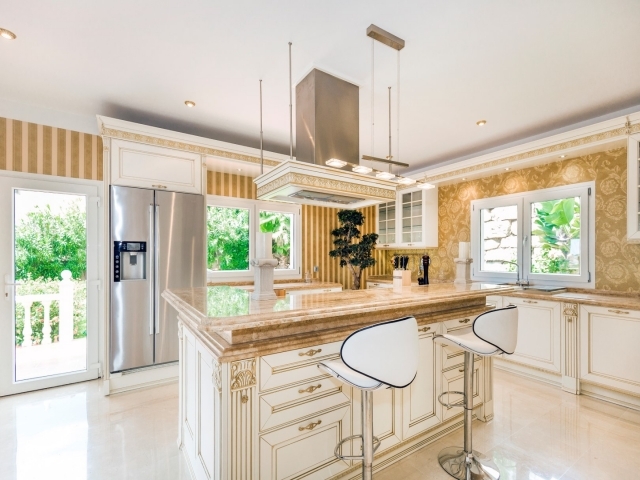 The spacious living and dining area leads directly out to the terrace, while the kitchen features a striking central island and breakfast bar. 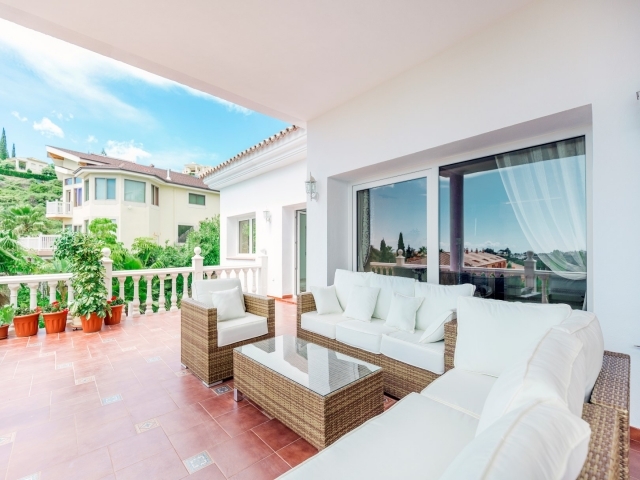 Outside provides the perfect place to relax and enjoy the sun with a lovely private garden, swimming pool and various terraces with impressive sea views. 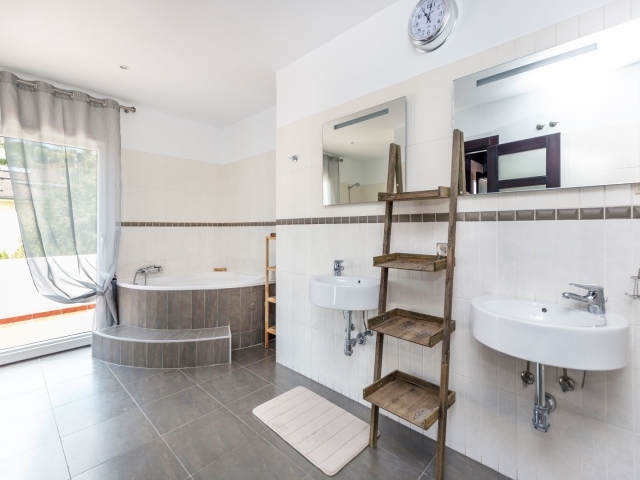 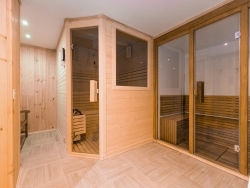 The property also features a gym and sauna. 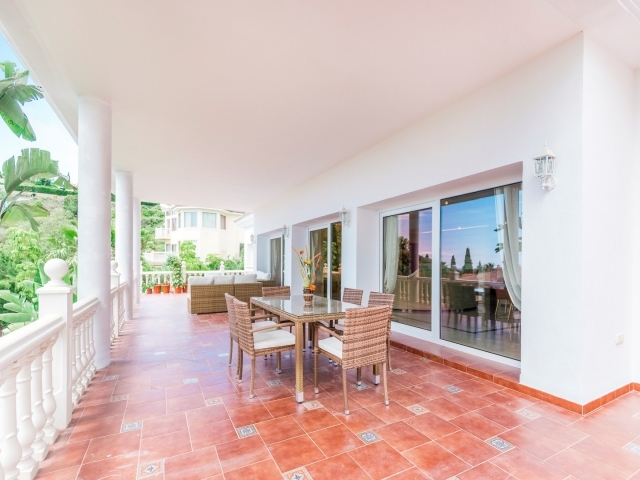 A stunning property, in a highly sought-after location, this is a delightful family home; must be seen!